Every time you upgrade your laptop, tablet, or smartphone, you're left with one more device for the aging electronics pile you've been building over the years. Your used electronics, however, even if they're pretty old, can still be sold for a pretty penny--depending on the device you're selling, its condition, and so on. Here are a few options for getting money back on your old devices. Shipping box provided for trade-ins. Trade-in payment in the form of Amazon gift card. Eligible trade-ins limited mainly to electronics, books, and games. Amazon is about as convenient a method of selling (or trading-in) your used item(s) as it gets--with just a few drawbacks. You can sell not only electronics (laptops, smartphones, tablets, cameras, and more), but also books, video games, and media. Just head to their trade-in site, search for your item and click the "Trade in" button. Amazon will send you a box to send your item back in, and, once accepted, credit your account. Prices are pretty competitive, but here are the downsides: You can only trade your stuff in for an Amazon gift card (not cold hard cash) and the catalog of devices you can trade-in is limited. You can, however, sell your used stuff on Amazon as well, hoping other Amazon customers are interested in your old device. In that case, search for your item on Amazon and click the "Sell on Amazon" button. If you have Amazon handle the fulfillment, you just send your item to Amazon and they take care of the rest. Other options, however, would probably get you more money, since there are lots of other people selling the same stuff on "the world's largest marketplace." Buyers who tend to haggle and complain. The most popular online classifieds ad site is a good place to sell something that's high in demand, such as the latest iPhone or a brand new tablet. 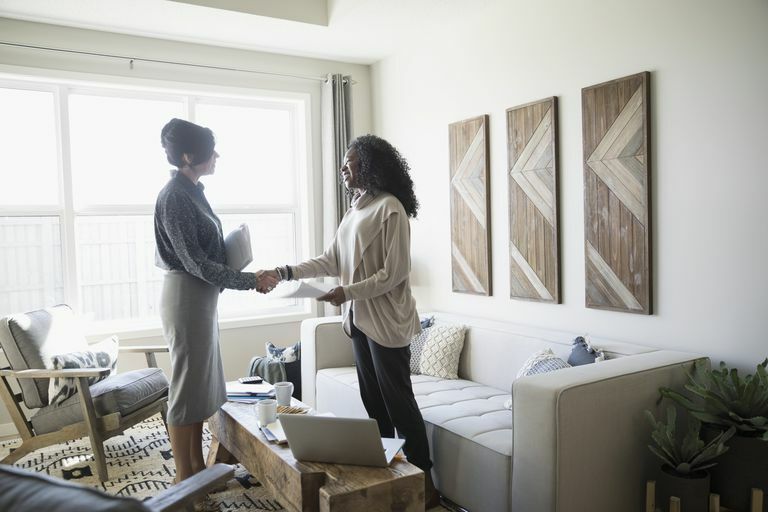 There are no fees, so you can make a little bit more than with the other methods, but you might have to deal with people who haggle and strangers with all their quirks or issues. Still, if you have time and patience, this is a good marketplace for getting the price you're looking for from a local buyer, without too much hassle. Good prices for hard-to-find or in-demand items. Learning the “tricks of the trade” takes time and research. eBay popularized the notion of selling your used stuff for money online, and it remains a useful tool, especially if you have a hard-to-find or very popular item to sell. How much you can make selling your device is less predictable than the other resources (and there are listing and other fees), but eBay's My Gadgets tool can help you figure out how much you might expect to sell your laptop, tablet, or smartphone on eBay for. Doesn't accept items from small service carriers and manufacturers. Good prices, but only for items in very good condition. NextWorth takes electronics of all kinds. It's fast and easy, with a lot of seller-friendly features. Among them: next business day payment and 30-day price locks. Get an instant quote for your item and ship it to them free or drop it off at a retail store like Target. After it's ​inspected, you can get paid via a prepaid Discover card, PayPal, check, or Target gift card. You'll have to compare the price for your electronics item against the other tools listed here, but this is, in general, the hassle-free way to get money for your old electronics (as long as NextWorth will take them). Payment through Amazon gift card, Paypal, or check. Devices from smaller carriers not accepted. Higher prices sometimes offered elsewhere. Gazelle is similar to NextWorth, but they take mostly Apple devices: iPhones, iPads, iPods, and MacBooks--along with select devices from other manufacturers. Because they specialize in these iDevices and Macs, Gazelle might offer more competitive pricing than similar resellers. Should You Sell Your Used iPhone to Gazelle?